Edvard Munch: The Modern Life of the Soul holds in store a rare visual feast for visitors to The Museum of Modern Art (MoMA), New York. The exhibition will feature 87 paintings and 50 works on paper and will be accompanied by a major publication that will include several essays by distinguished art historians as well as extensive documentation of Munch’s art and career. The upcoming exhibition will be dramatically extensive, showcasing Munch’s artistic achievement in its true richness and diversity, and surveying his career in its entirety from 1880 to 1944. Beginning with the artist’s early portraits and genre scenes, the exhibition will chart Munch’s move away from Norwegian naturalism towards an exploration of modern existential experience unparalleled in the history of art. 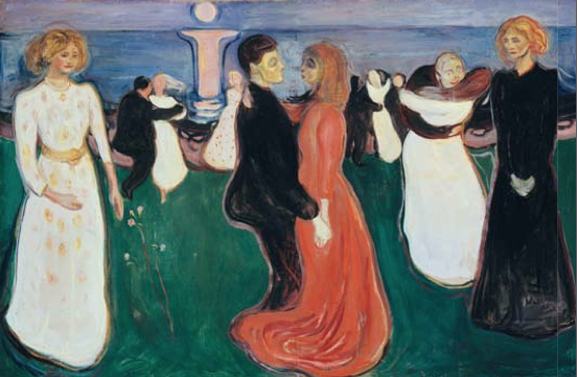 As it follows each phase of his career, it will show Munch’s struggle to translate personal trauma into universal terms and, in the process, to comprehend the fundamental components of human existence: birth, love, and death.